Beton Club Opening Weekend !!! 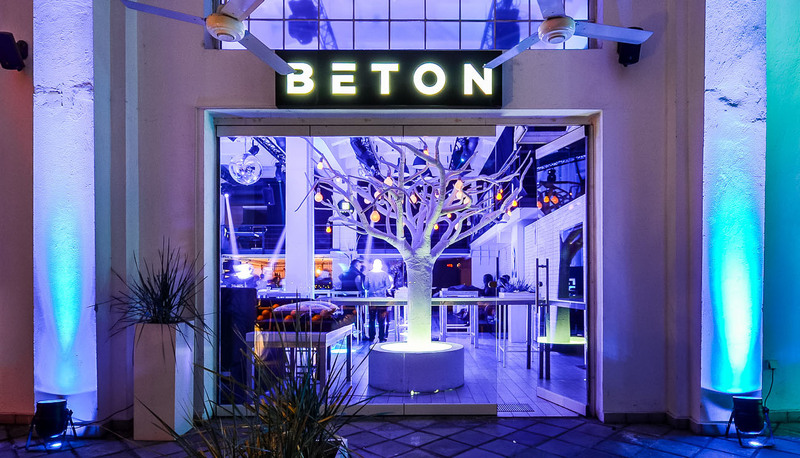 Beton Club Opening Weekend !! 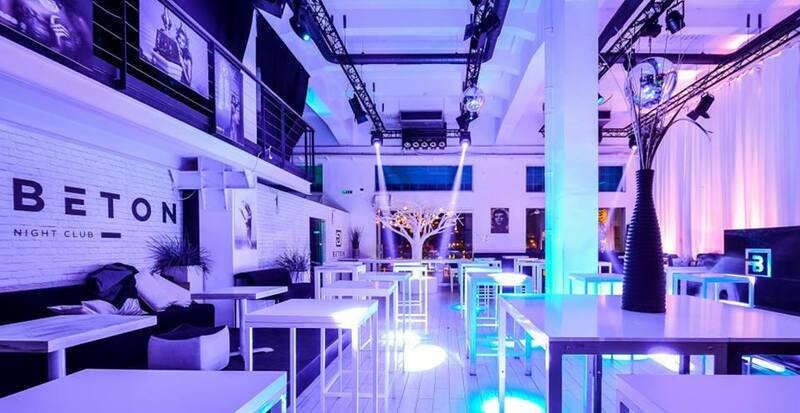 Belgrade’s winter season has just got hotter with one of Belgrade’s top winter clubs Beton opening its doors this weekend for its second winter season. Get ready Belgrade as this Friday the 30th and Saturday 31st October 2015 will be a weekend to mark in your calendars as this amazing venue kicks off its winter season. For anyone that partied at club 94 this summer well this is its winter version, and they know how to throw a dam good party. 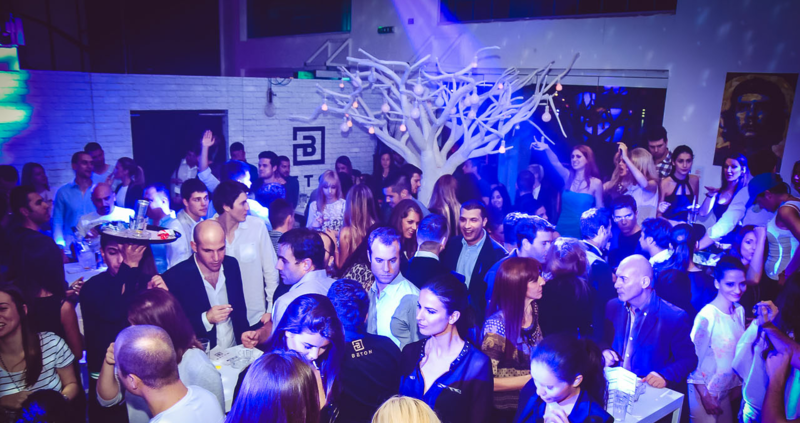 The club is conveniently located in the city center at Belgrade’s Beton Hala. Get in early so you don’t miss out, the party kicks off at midnight, Friday night will bring you the latest RnB and house tracks while Saturday night will play the hottest house music.